Great service, quality work and a skilled workforce can be hard to come by when looking for commercial, industrial and residential drain cleaners, and it’s even harder to believe that you can have all these qualities in one business. But when it comes to Plugged Piper Drain Services Inc. exceptional skill and workmanship are the norm. 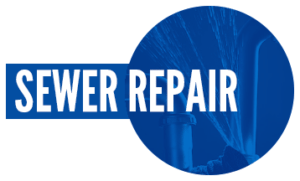 Best of all, we guarantee all our drain services. 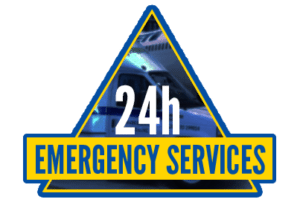 We are so confident in the quality of our work that, if you ever have a problem with the services provided by The Plugged Piper, you can call our owner/operator at any time. His number is 905-638-2094. 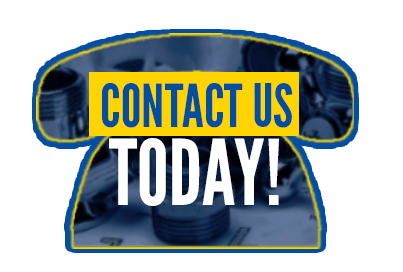 Our drain services are aimed at the commercial, industrial and residential sectors. We are pleased to work with property management firms, business owners, retailers, facility managers and homeowners. 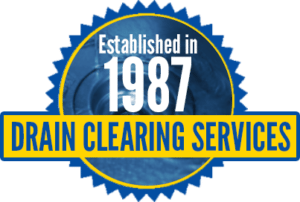 You name it: drain cleanings, video inspections, repairs or backwater valve installations, we do it all—with a friendly, professional attitude, and in a timely and budget-oriented manner.